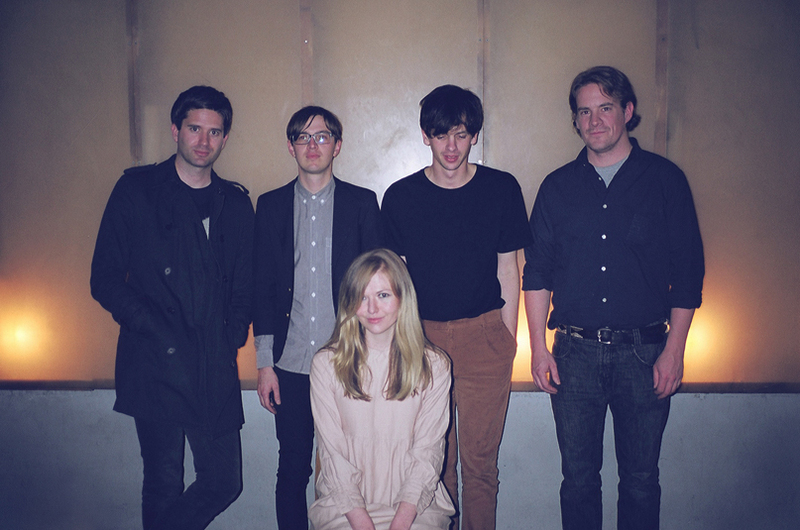 Still Corners released their sophomore album, Strange Pleasures, on May 7th, and to celebrate this joyous occasion, today we turn our attention to “Berlin Lovers,” the first single off the London group’s indie pop album. Still Corners has the ability to change their sound just enough to keep it fresh, while maintaining a familiarity by keeping the band’s essence intact. Their first album, Creatures of an Hour, had a thematic haziness that was utterly calming and intoxicating. “Berlin Lovers,” which first hit airwaves in February, signified a bit of a sharper exploration into electronics. Don’t get me wrong. That dream pop aura still hovers over Strange Pleasures like a mist but every now and then a jagged little synth dagger slices through the fog. Enjoy.